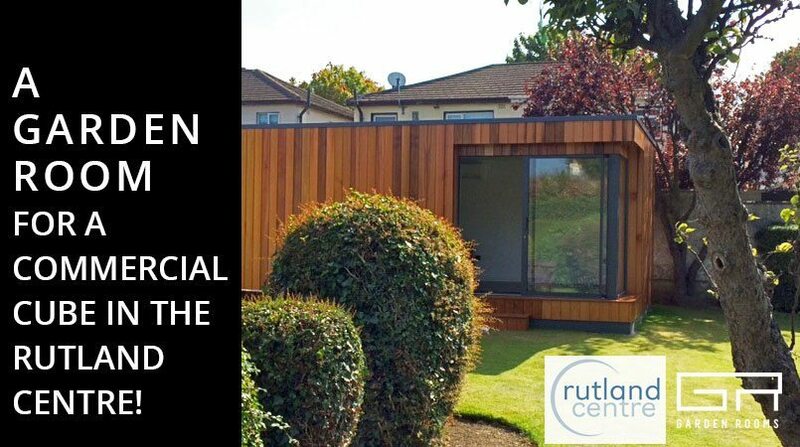 27 Apr A Garden Room For A Commercial Cube in The Rutland Center! 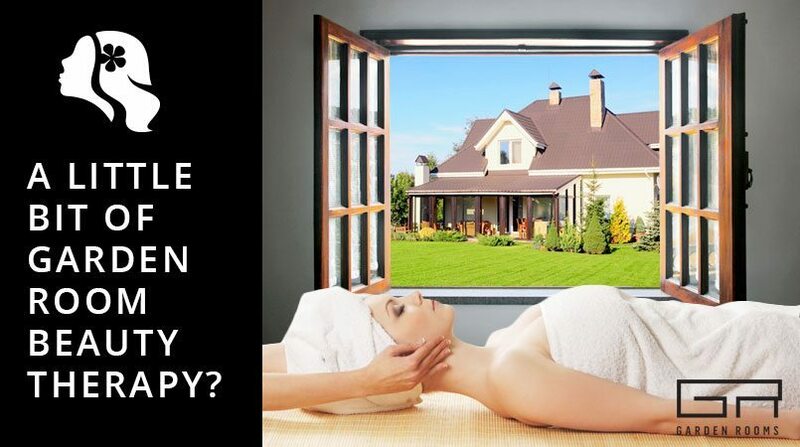 06 Apr A Little Bit of Garden Room Beauty Therapy? 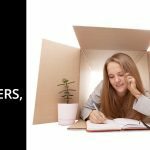 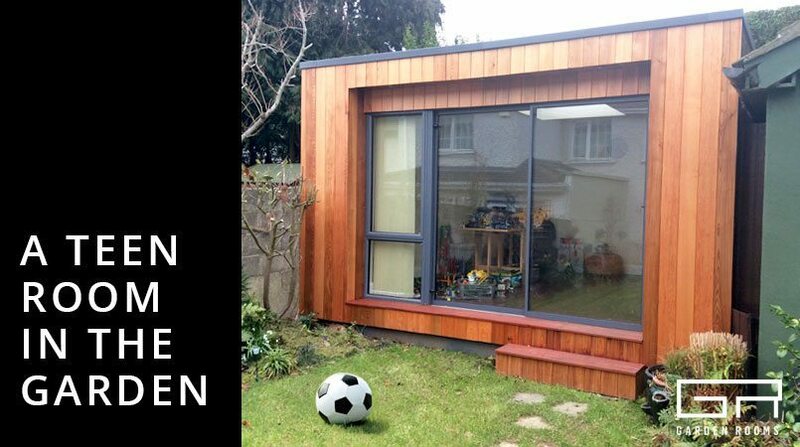 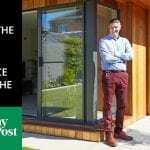 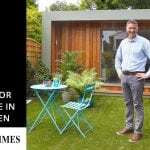 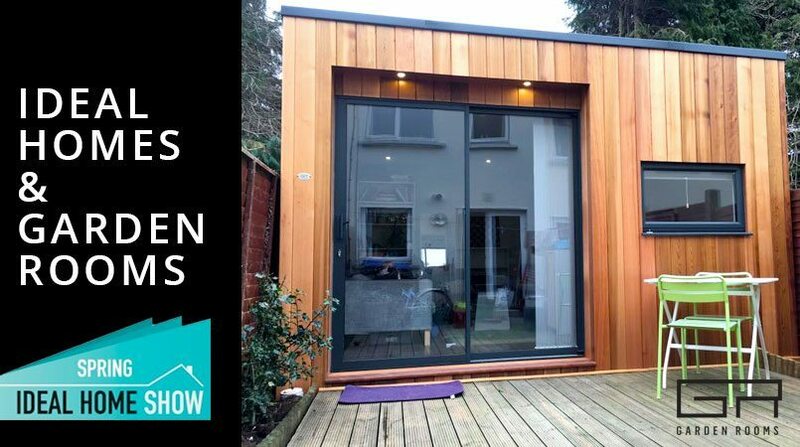 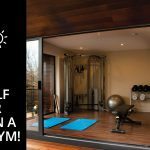 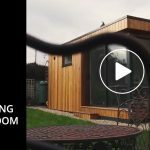 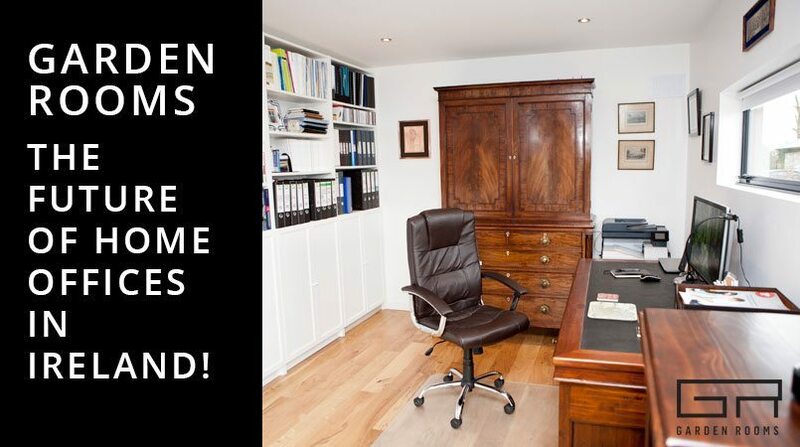 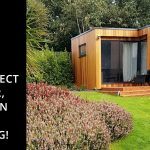 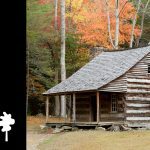 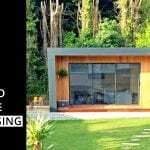 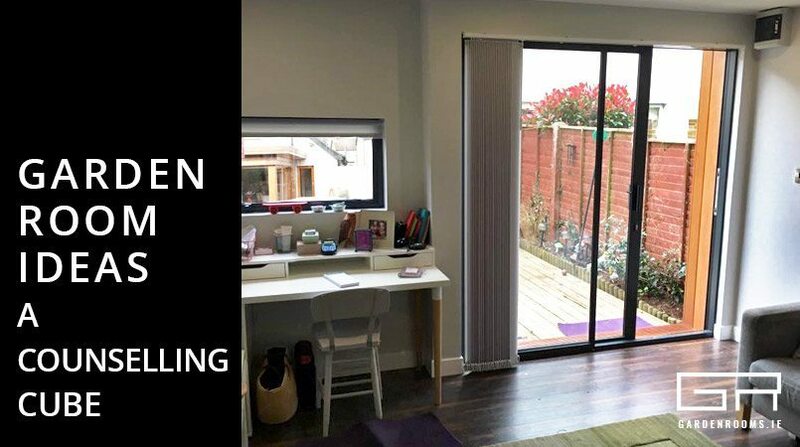 30 Mar Garden Rooms – The Future of Home Offices in Ireland!